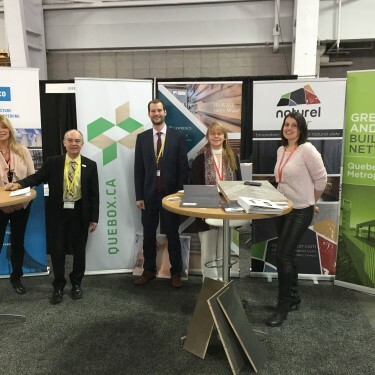 In conjunction with the Contech Building Exhibition in Quebec City, Québec International (QI) and Quebec City's ACCORD/Green and Intelligent Building (GIB) sector of excellence were pleased to launch QUEBOX, a initiative aimed at promoting made-in-Quebec manufacturing expertise focusing on sustainable buildings. 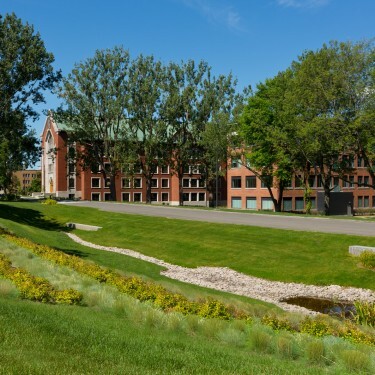 Cité Verte is a 9.3 hectare green district located in Quebec City's Saint Sacrement neighbourhood. It consists of 15 variable-use buildings, most notably condominiums, townhouses, social housing, offices and businesses. 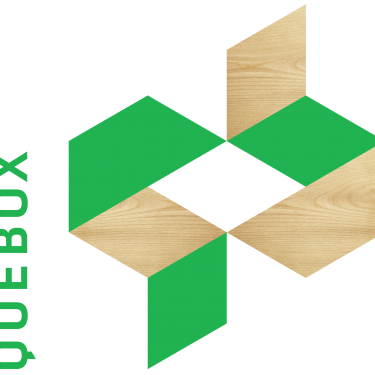 One name, one address, one toolbox to help you design and construct buildings with a low carbon footprint. Sign up for our e-newsletter today for all the latest on upcoming activities and industry news. You are an architect, an entrepreneur, a designer? Sign up here for all the latest on upcoming activities and industry news. You are a supplier? 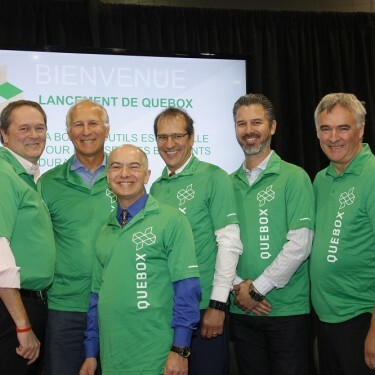 Sign up here to receive information on QUEBOX’s membership.